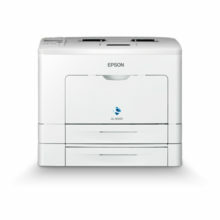 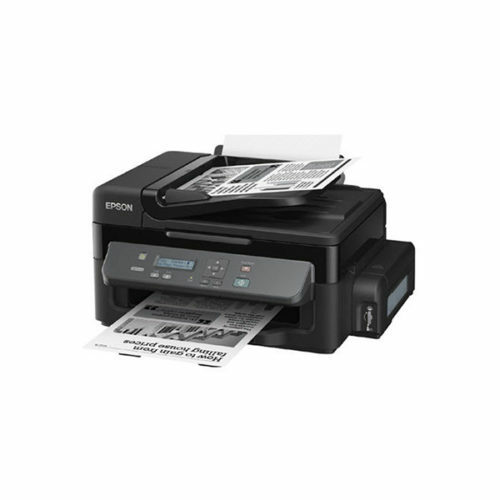 Epson’s proven original ink tank system printers deliver reliable printing with unrivalled economy. 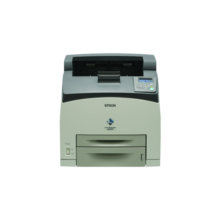 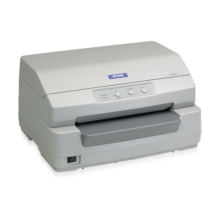 At just Ph0.15 per mono printout that is 50% lower cost compared against third party refilled toner cartridges, the M200 lets you enjoy ultra high yield of 6,000 pages, reducing the constant hassle of refilling. The M200 comes bundled with an initial starter kit of 2 bottles of inks (140ml and 70ml) for a total yield of up to 8,000 pages. 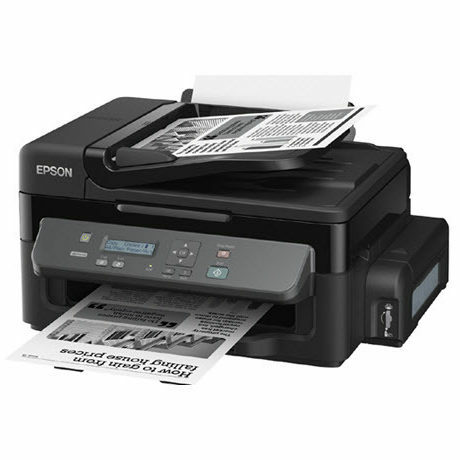 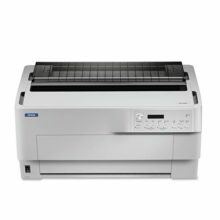 Enjoy warranty coverage of one year or 50,000 prints, whichever comes first, for maximum value from your printer and freedom from worries over its maintenance.